Tuesday 21st January - Throughout December, the ever generous Barchick gave away a ludicrous amount of prizes in their daily Advent Calendar competition. 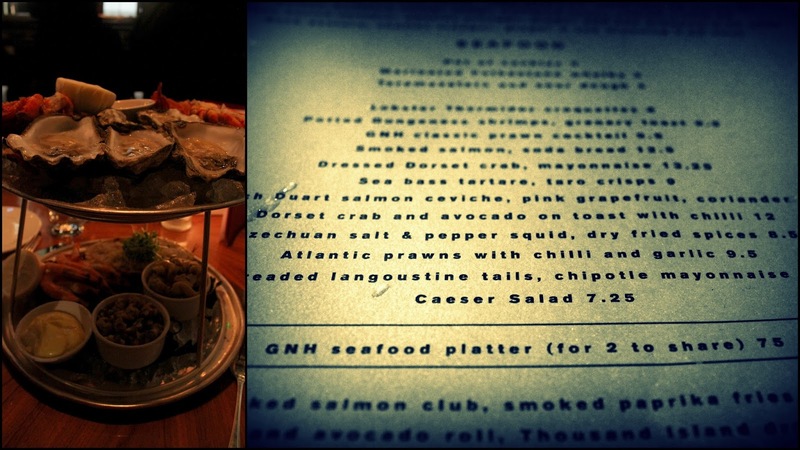 I dutifully entered every single one and was eventually rewarded with a seafood platter for two with champagne at the GNH Bar in the refurbished Great Northern Hotel in King's Cross Station. 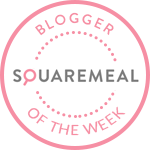 A quick look at the website revealed that the GNH Bar is known for its seafood menu from Michelin starred chef Mark Sergeant (more available at Plum & Spilt Milk upstairs), and the platter came in at a whopping £75. Thankyou Barchick. I went along in January with Su-Lin to devour it. At 6.30pm on a Tuesday, the GNH bar was buzzing with commuters having a drink before catching a connection elsewhere. 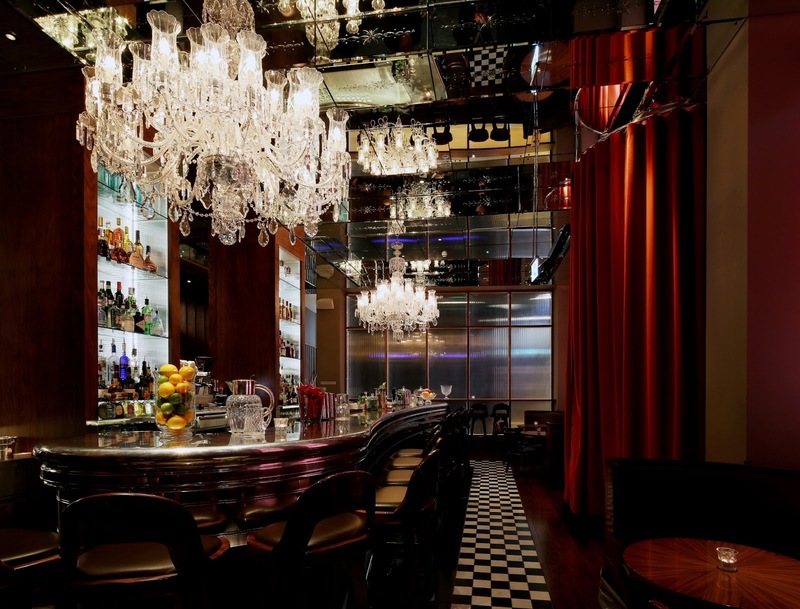 Dark curtains and upbeat music made it difficult to tell the time of day, which is what most want from a station bar. 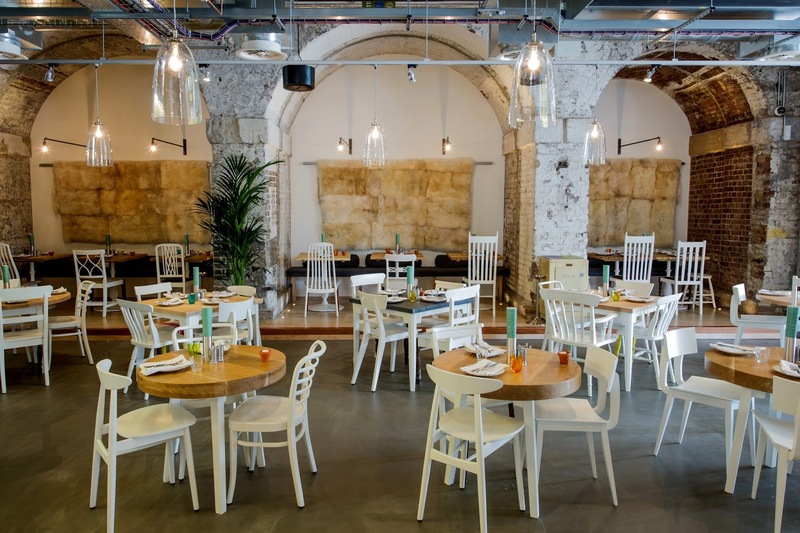 If it doesn't take your fancy, there's always Booking Office Bar in St.Pancras, the surprisingly wonderful Parcel Yard Fullers pub (go upstairs!) in King's Cross, and the superb Gilbert Scott round the corner. 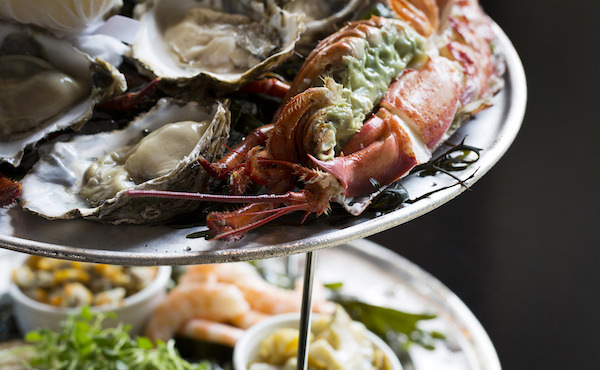 Our impressive seafood platter soon arrived, piled high with lobster, crab, oysters, whelk, prawns and more. I'm not sure I would splash out the £75 myself, but it was a fantastic spread and a must for seafood lovers. 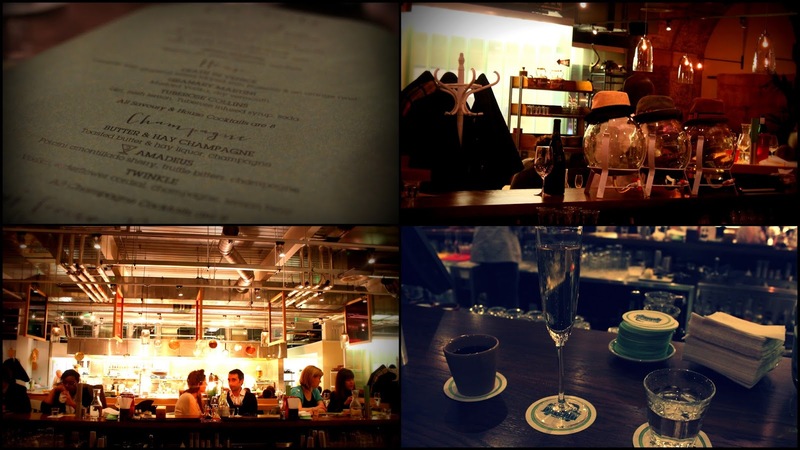 After a glass of champagne, we ordered a couple of house cocktails from their tempting menu. My Kumquat Negroni hit the spot, but I might go back for an 1854 (Smoked pineapple syrup with cardamom, Woodford Reserve & Noilly Prat). 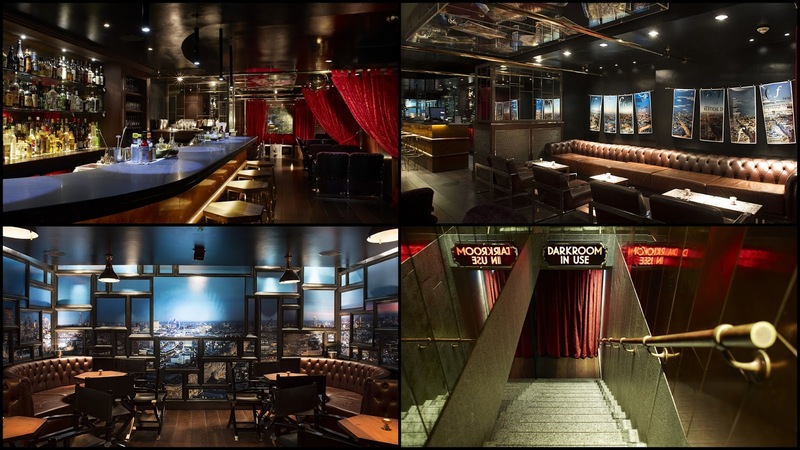 Prices range from £8-£12 - go along every Saturday 2-7pm for their Afternoon Jaunt party with 2-for-1 cocktails. 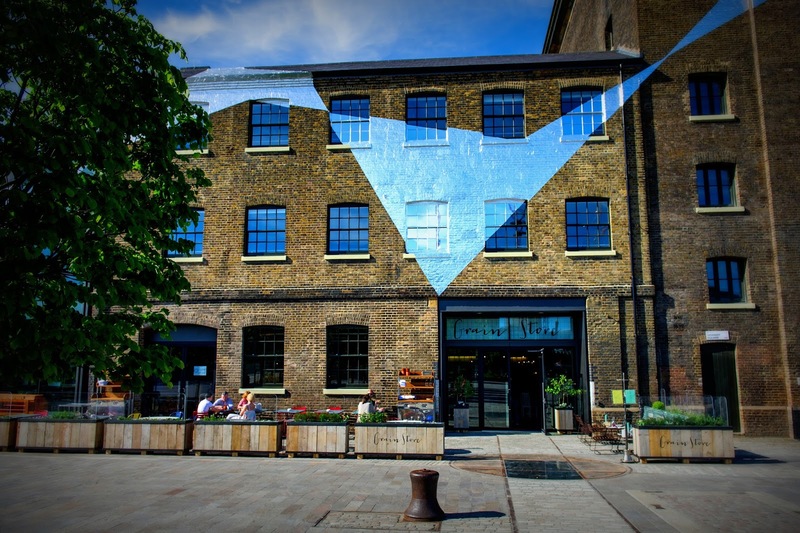 We decided to tick off a couple more places in the rapidly improving King's Cross area, starting with dessert and a drink at Bruno Loubet's Grain Store on Granary Square. 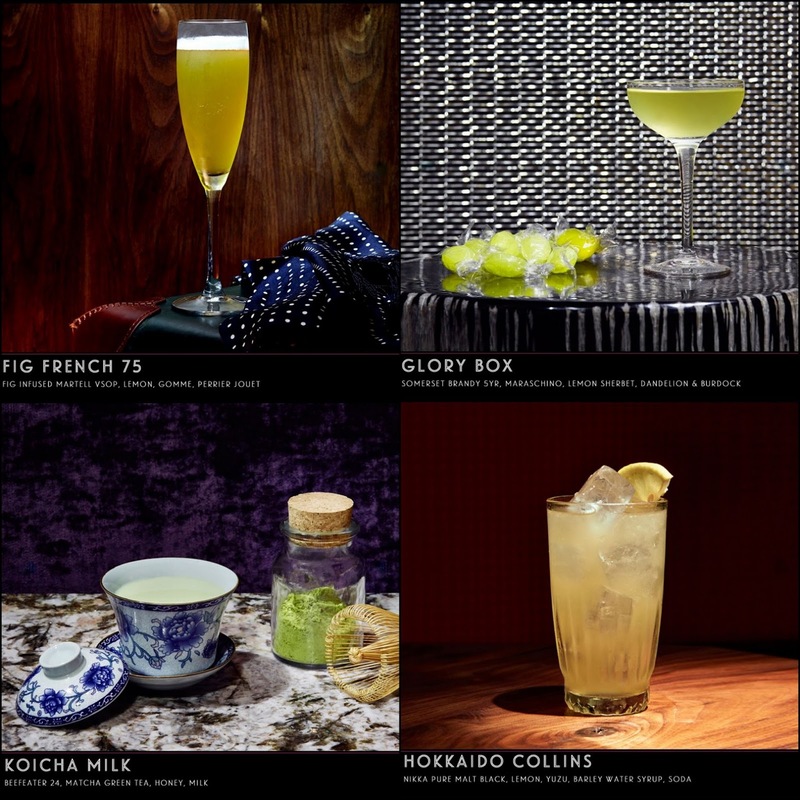 Drinks come from master mixologist Tony Corigliano (69 Colebrooke Row) who has collaborated with Bruno before at Zetter Townhouse. 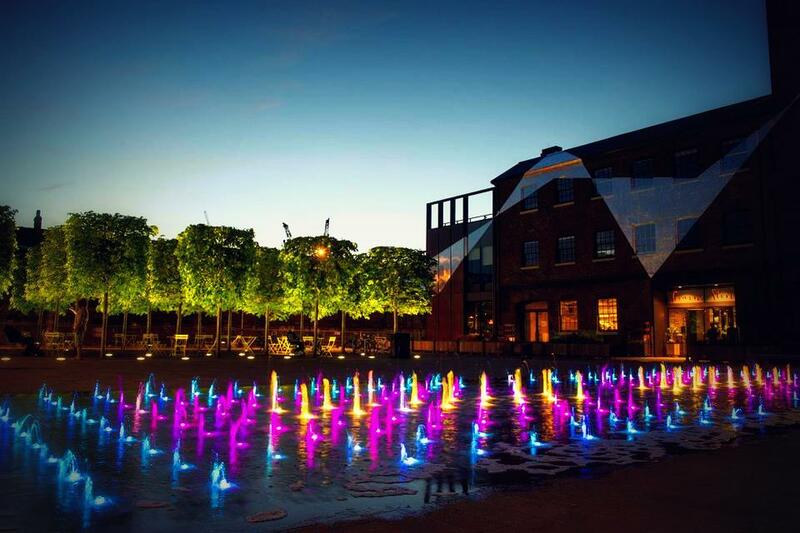 Granary Square is a London hidden gem with Regent's Canal nearby, dancing fountains, stunning trees and plenty of space for al-fresco dining in Summer. Grain Store has boxes of blankets at the ready if you want to brave the great outdoors. 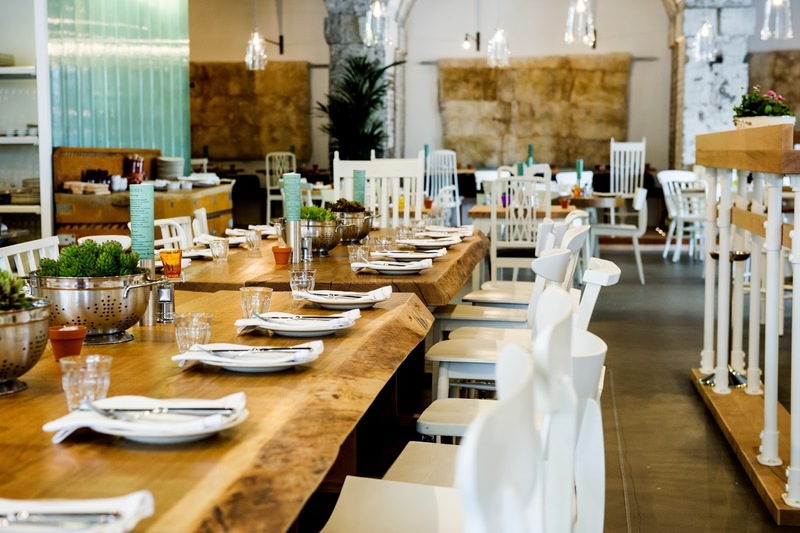 A central bar separates diners from drinkers in Grain Store - you get great views over to the busy kitchen and attractive dining room if you grab a seat at the bar on the drinks side. 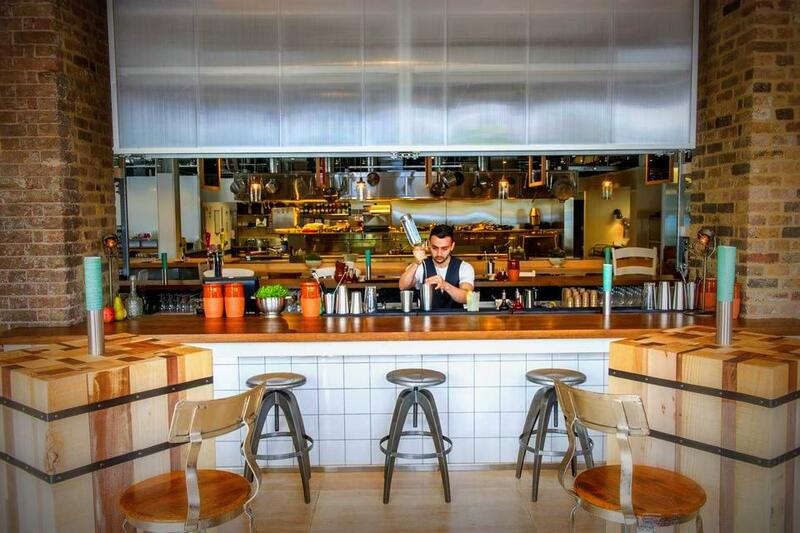 Perfect for people watching and having the bartender's full attention. Tony has created a truly original cocktail menu to match the food including a Savoury section (e.g. Green Tomato Margarita, Pumpkin & Maple Syrup Bellini) and "Tony's Greco Roman Wines" which are all smoked or herb infused in some way and stored in funky glass containers on the bar. Su-Lin was very happy with a glass of Rose Vinus Lupus - dried rose petals, clover honey & verjus stirred down with gewurztraminer. My subtle but delicious Butter & Hay champagne (with toasted butter & hay liquor) also impressed. 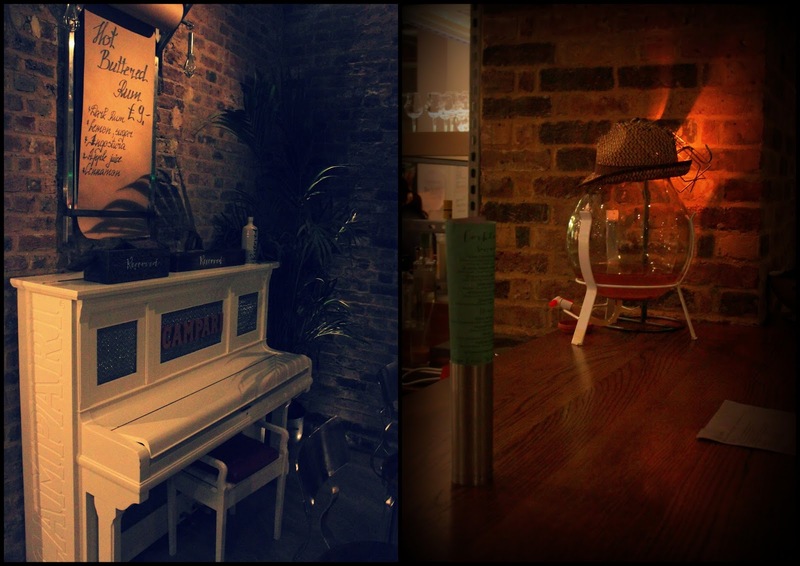 If you just want a beer, get yourself a growler of a Camden Town Brewery beer or a bottle of Laverstock Farm Lager. Our last stop was for a nightcap at Megaro Bar, a stunning little hotel bar tucked away beneath Karpo restaurant in King's Cross. 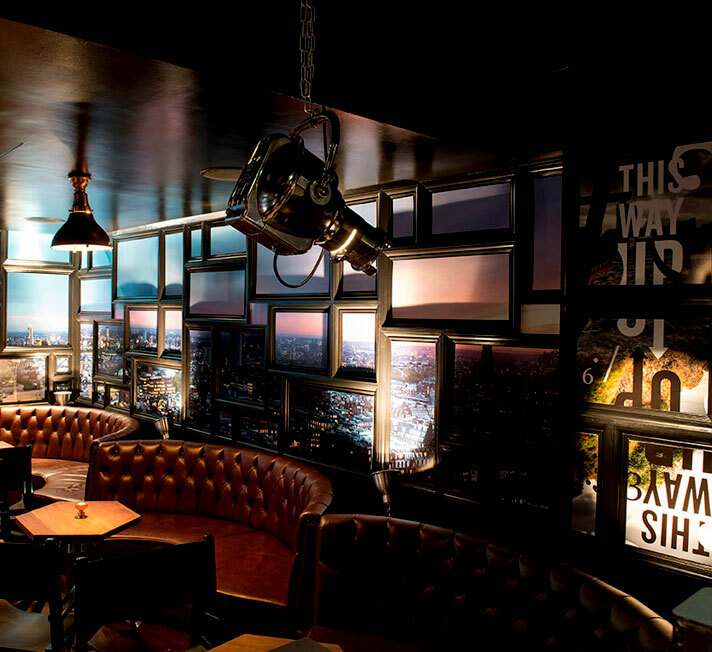 The bar is styled as a photography darkroom, and they rotate installations every few months. At the moment, photographer Henry Thomas has put his stamp on proceedings. His photo collage in the Picture Room (where noir films are occasionally screened) is particularly striking. Bar manager Ben Clark and bartender Nico Piazza looked after us well, mixing up two fantastic quirky cocktails - Birch and Bruks (Mackmyra Bruks Whisky, Birch Sap Reduction) and The Lost Steps (Ocho Blanco, Cardamom Sweet Tea, Chartreuse Elixir). 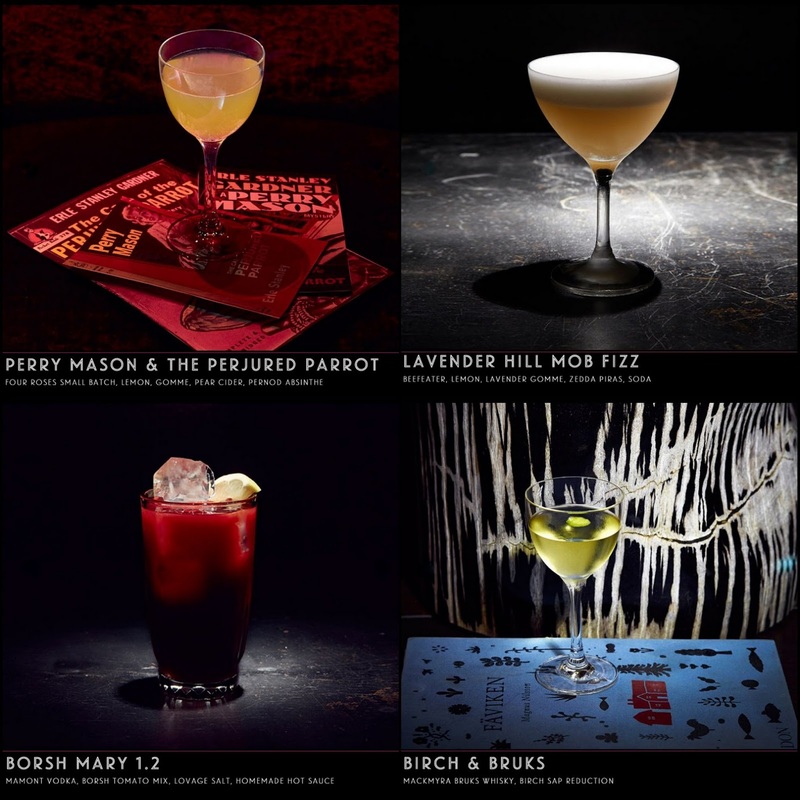 See more of the house cocktail concoctions below. We loved the presentation of the menu in clunky old photo slides, but they are expensive to replace so may not be around for long! The house cocktails are presented in a simple but classy way to allow the mixology to take centre stage. Nico clearly knows what he is doing and I would happily drink my way through the whole menu. 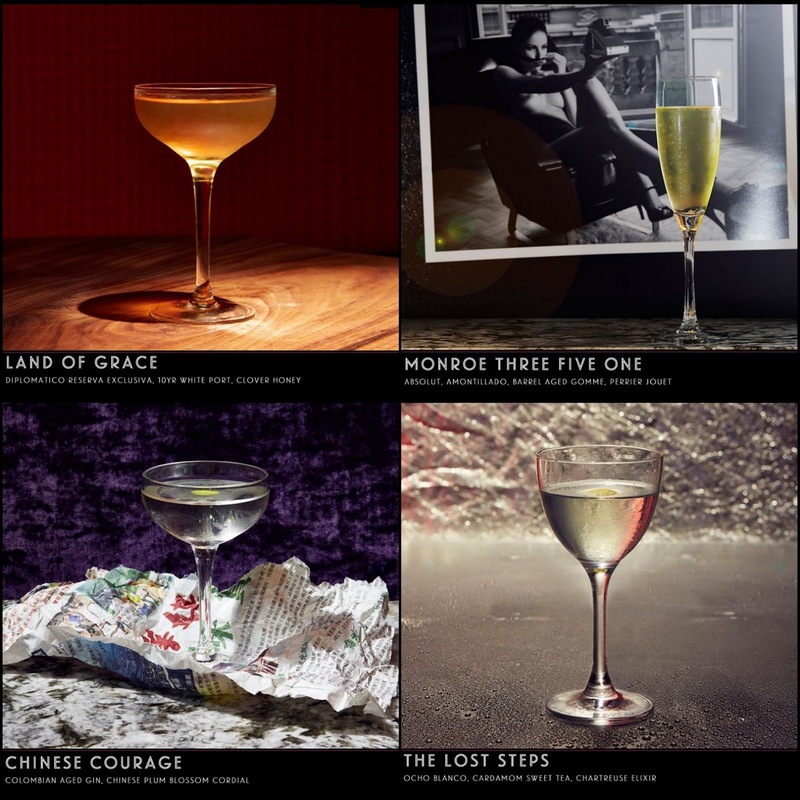 They run a brilliant blog (see here) where they discuss the cocktails in great depth - well worth a read if you want to know where they got the idea for using Birch Syrup from, or what Glory Box is named after. 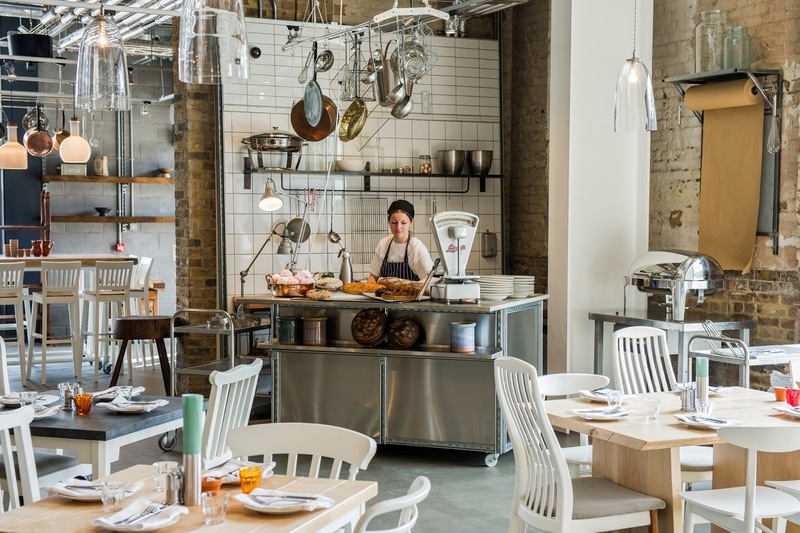 Chef's plates from upstairs are also available if you need feeding, including Smoked (cods roe, compressed cucumber, fennel salad), Cured (Earl Grey salmon, vanilla, root beer jelly) and Sweet (dark chocolate cremosa, sea salt, chocolate soil). So there you have it, 3 more top bars tucked away in King's Cross, to add to the likes of Gilbert Scott, VOC and Drink, Shop & Do. Time to change your mind about the area if you haven't already! 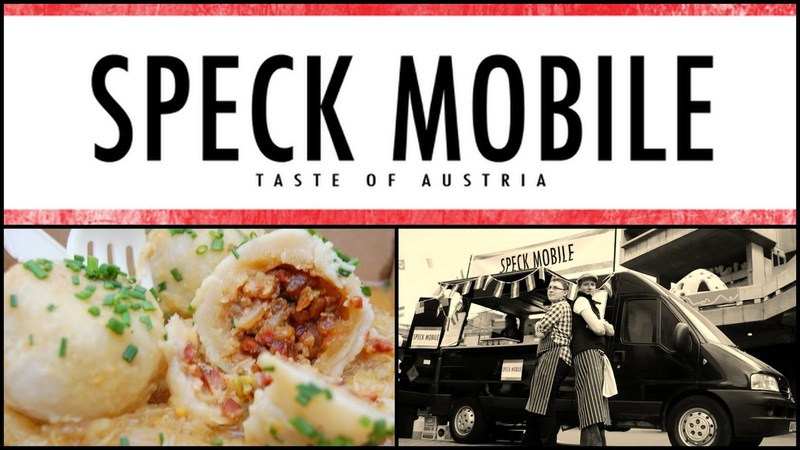 Thursday 6th February - Whilst I'm on a King's Cross spree, I'll just quickly mention that Speck Mobile, the popular Austrian street food boys, are currently cooking up a storm at The Star of Kings pub - they won't be here for that much longer though so head over there sooner rather than later. I popped in with Caroline, Natalie & Lauren to their opening party for some Schnitzel sliders and Stiegl beers. 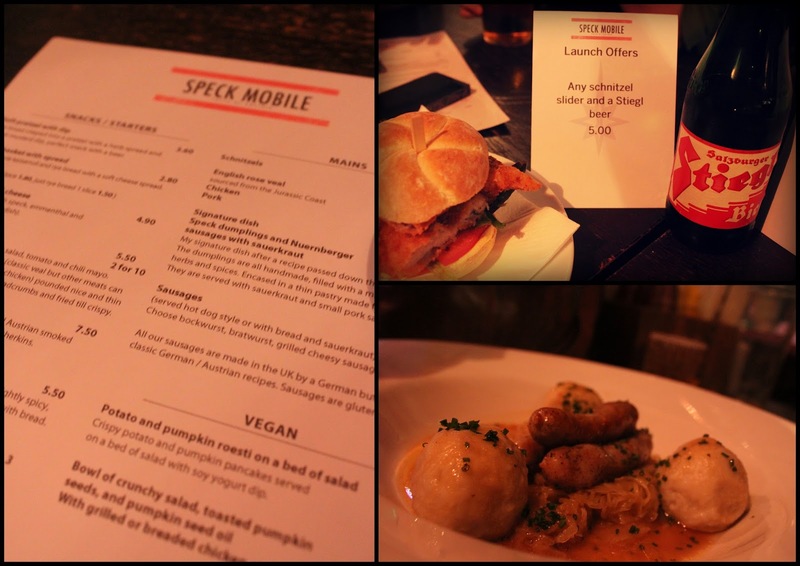 They have impressively extended their normal street menu to include dishes such as Potato & Pumpkin Rosti, Goulash Soup, and Grilled Cheese Dumplings, but you really should go for the signature dish - Speck Dumplings and Nuernberger sausages with Sauerkraut. We've eaten it many times out on the streets, and it didn't disappoint here. The only thing missing for me is Käsespätzle - I still dream about the Heisser Hobel plate at Street Food Europe last year. If you have any space left, there is Sachertorte (£3.50) and Apfelstrudel (£3.90) for pudding. Mahlzeit!